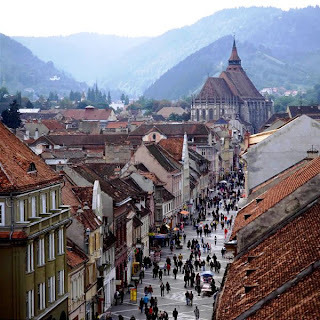 This is a city view of Brasov. In the back you can see the Black Church. It is a huge church and it was originally a Catholic church, but was a Lutheran Church and it is now more of a museum with a Lutheran service still held there. This is another view of the Black church from another side of the city. 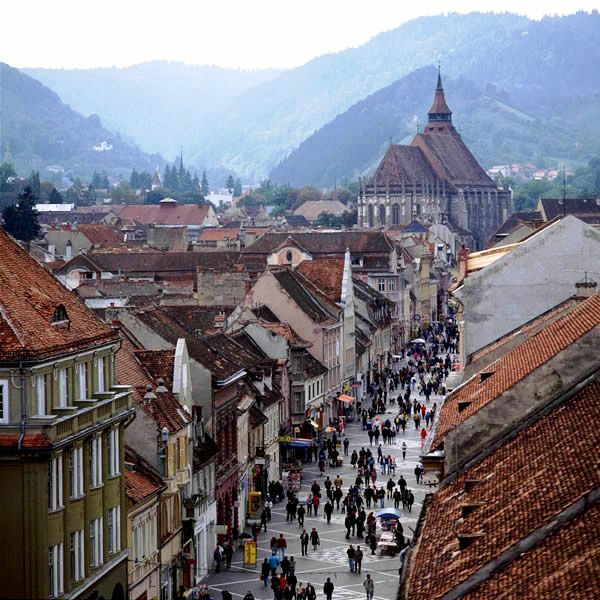 There is a lot of sites in this city and the Black Church is only one of the many churches there. 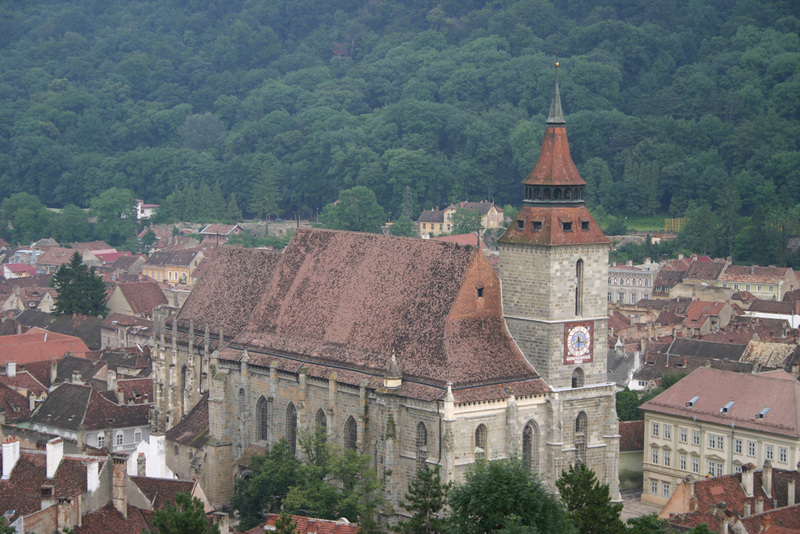 it was also known as the church of St. Mary, but Another is St. Nicholas Church. 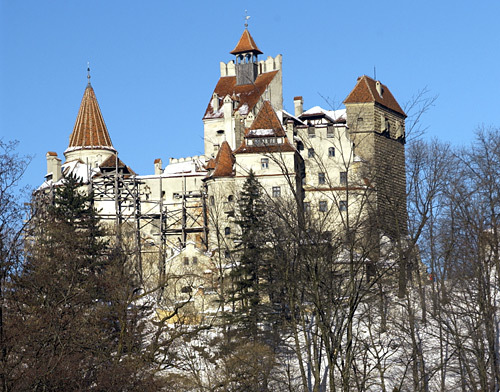 T the most famous of all Transylvanian castles is Bran Castle and its location is close to Brasov. 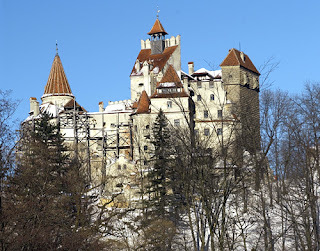 So if you are going to visit this city going to see this castle is a must. 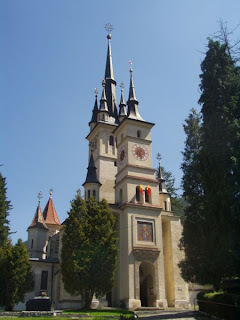 It is now owned by the family of Pricess Ilena of Romania, and can be seen by tourists.